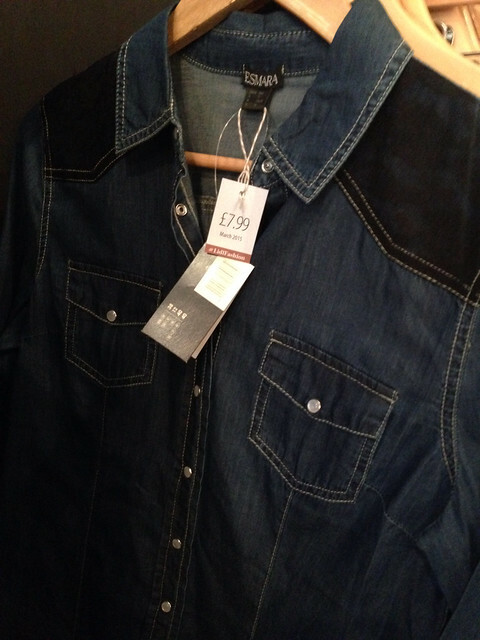 A lovely range of budget basics..my favourite item had to be the denim shirt - it's gorgeous and *will* be found. And I say that because the reality of Lidl is that you won't go in and see all these items laid out like so - enticing you to buy. You'll find them beside the onions and the gardening equipment and they will be wrapped up in dodgy French-styled packaging. BUT and here's the thing....you need to look beyond the lack of merchandising and not be afraid to have a 'hoke' in your local store as there are some great pieces to be found. Remember - this is how they keep the prices so low. I looked in the 2 stores closest to me and there wasn't a huge range but I did manage to find the mac and the jeans. 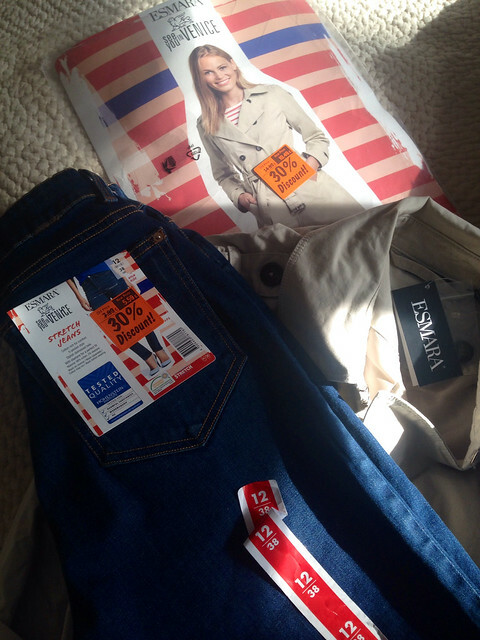 The coat was £10.49 and the jeans were £5.59...both reduced by 30%. I really didn't have overly high expectations but was very pleasantly surprised. 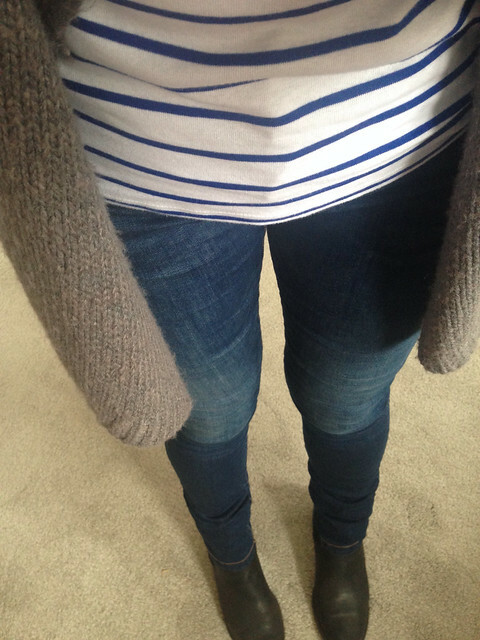 The jeans are SUPER high waisted (which I like) and fit really well. They're a little long on me but they will shorten with washing and I can always turn them up too. 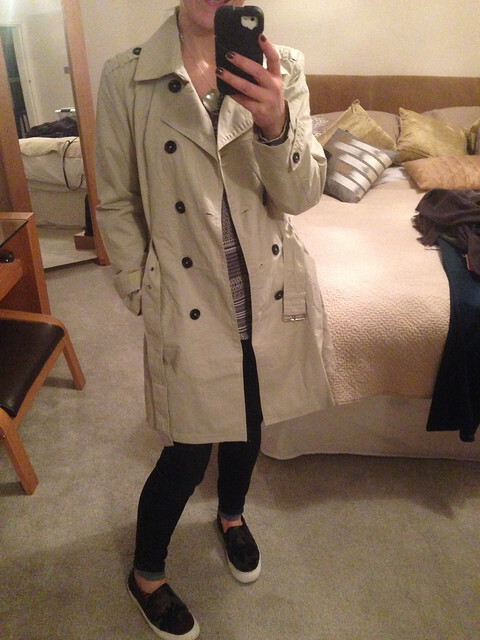 But the fit is excellent - especially good for pear shapes who struggle to get jeans to fit both hips and waist. The mac is another surprise - I really like it! Very lightweight - it will be perfect in a month or so. One thing I will say is that the sizing with the mac is WAY off - I'm wearing a 16! The jeans were spot on though - I bought the 12. The rest of the range will be arriving gradually over the next few months - you'll not see everything on one visit...but that's the thing with Lidl - it's always a bit of a surprise what you see and for me, the clothing range will mean I'll make a bit more of an effort to check in once a week in my search for that denim shirt. Do let me know if you've seen any of the other items in local stores or indeed if you've bought anything. 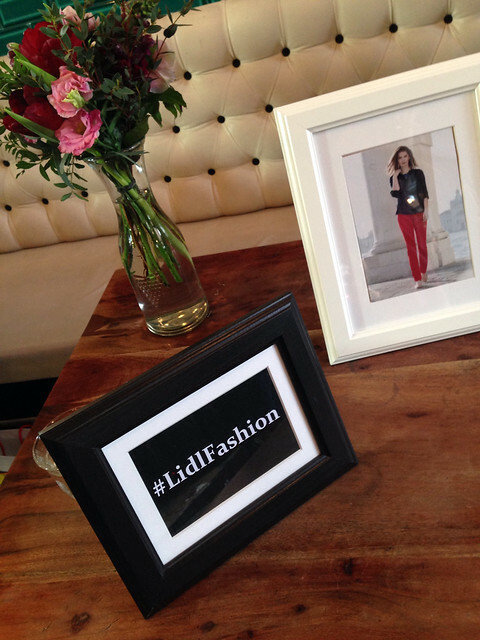 I'll leave you with a video the Lidl NI team made - it will show more looks from the press launch and a couple of models on the street in Belfast (on an ABSOLUTELY freezing day!) and surprising people when they reveal where their outfits are from..
Can't believe the price of the jeans & mac Avril real bargains. I may just have to have a rummage next time I pop in. WOW... totally stunned. 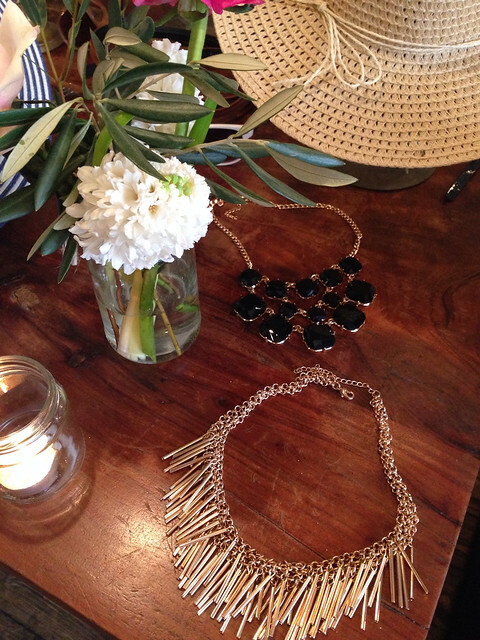 Both your items look 3 x the price and the jeans fits you so well. 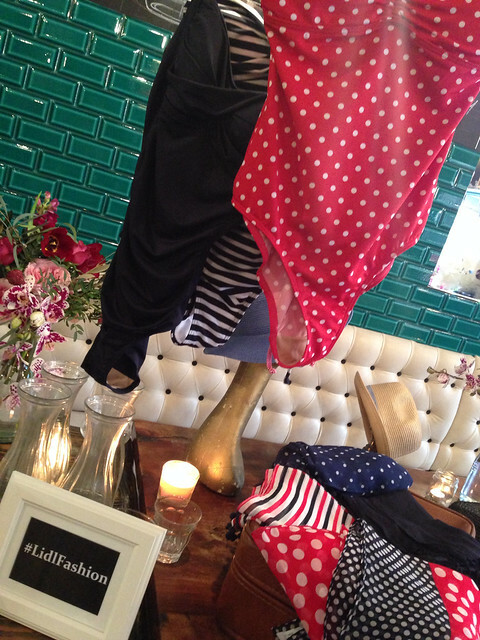 I would NEVER have thought about going into a Lidl for clothes - thank you for changing that! Id forgotten all about this, might have a look when I next go as am due to do a good shop. Mum is after a Mac that colour, I ought to tell her! I think the jeans look perfect on you actually. Sometimes you can pay over the odds on some jeans for the brand label and they still don't look like anything on. 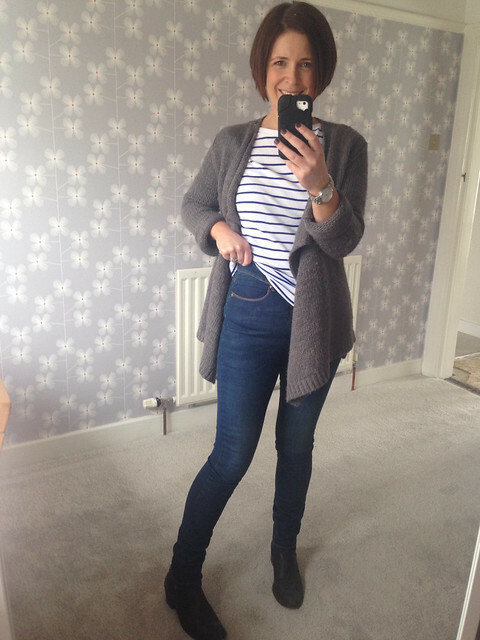 One of my favourite pair of skinny jeans is from Tesco - fabulous denim, colour wash and fit! It's always good to keep an open mind. I haven't been in a Lidl for a while as they are out of my way but I always come out a winner when I go in. 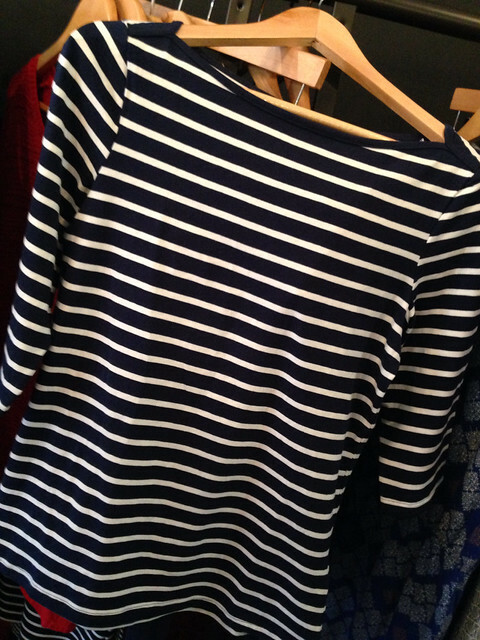 I bought the breton top (as a 2 pack). am a size 14 and bought the huge size (i think 20/22) as I wanted a looser fit over my mum tum and it looks fine. it has also washed well - impressed so far!